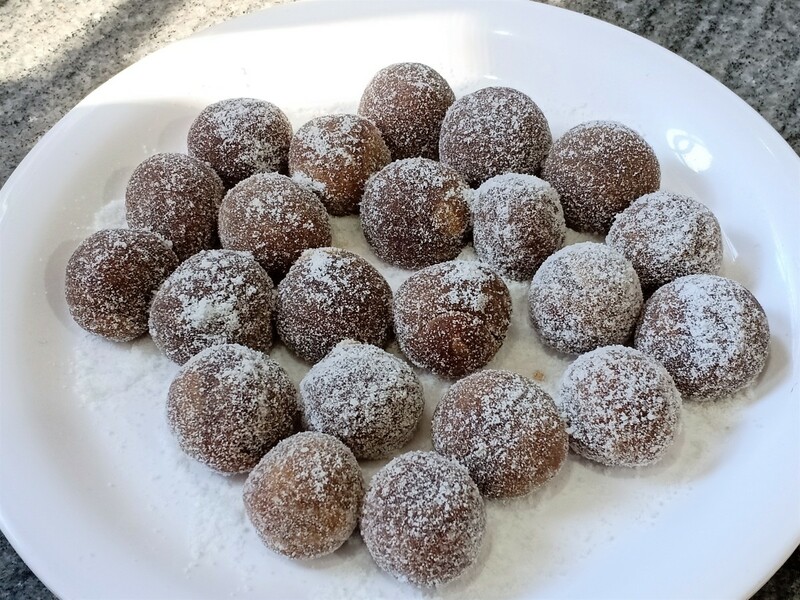 I love trying new recipes and sharing them with fellow food-lovers. Some of my favorite recipes are the ones with five or fewer ingredients! 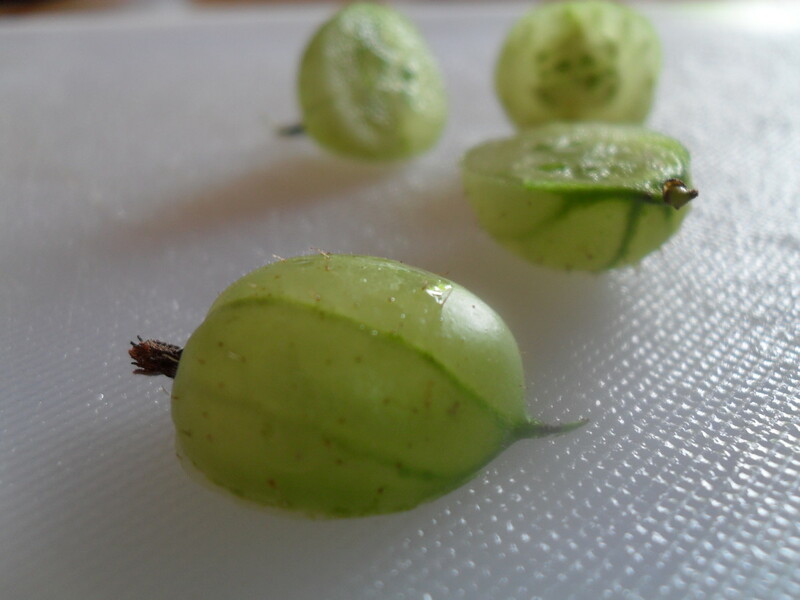 Gooseberries are those adorable, hairy, green fruits that look like grape-sized, translucent watermelons, and taste like a sour cross between a kiwi and a strawberry. 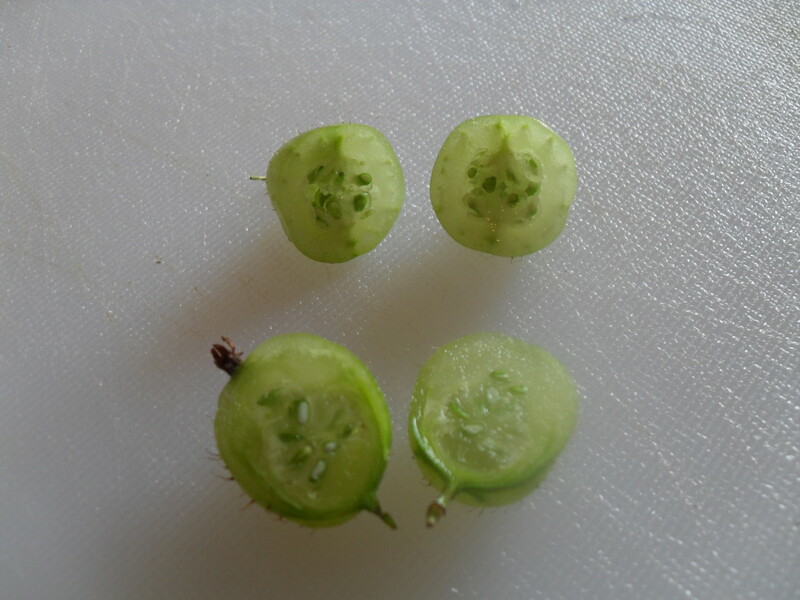 The berries have tiny, edible seeds inside that are the same color as the berry itself—so it appears there are gooseberries inside gooseberries! They are related to currants and have a very short season, so take advantage of them when you have the chance. 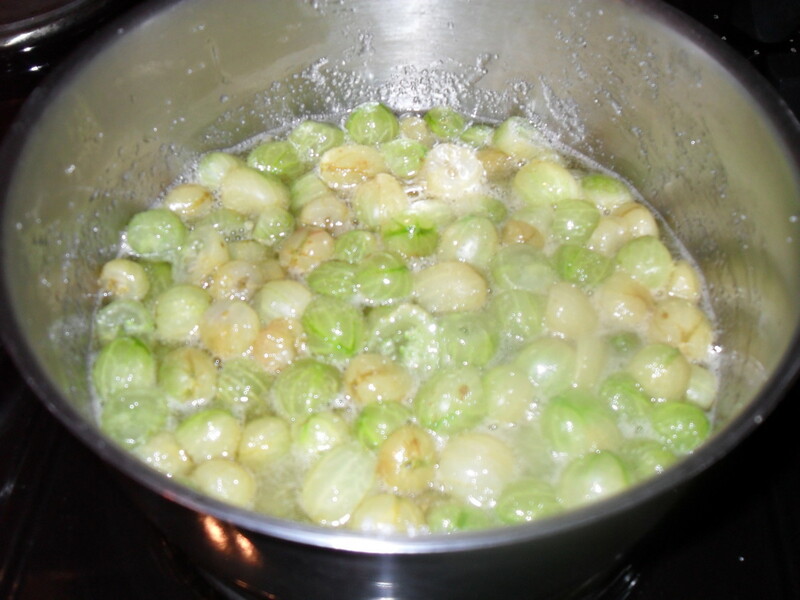 But what does one do with gooseberries? Make jam, of course! Cook them in a style similar to cooking cranberries, and you can enjoy them either as a jam or sauce, in both sweet and savory dishes. 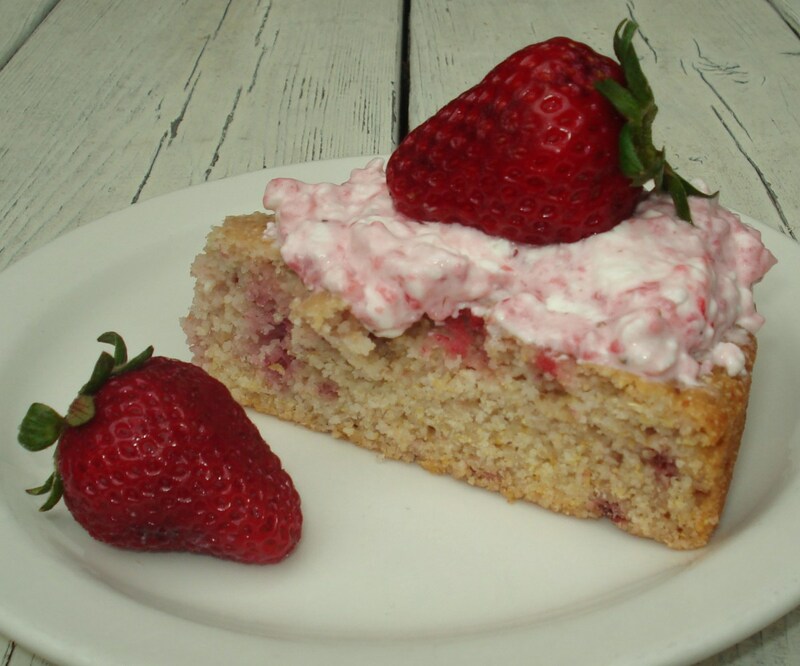 I'll show you how to pair this lovely jam with crumpets and ice cream for a British twist on an American strawberry shortcake. 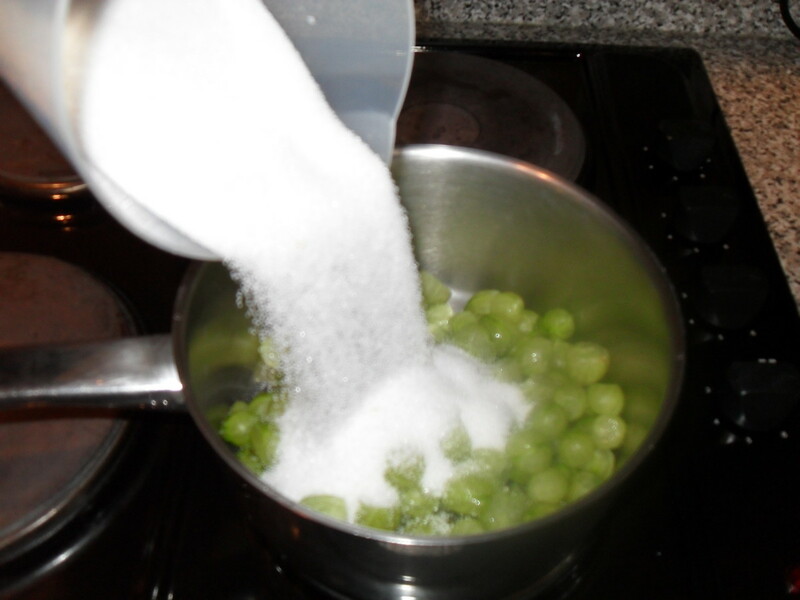 Add the berries, sugar, and acidic juice to a medium saucepan. 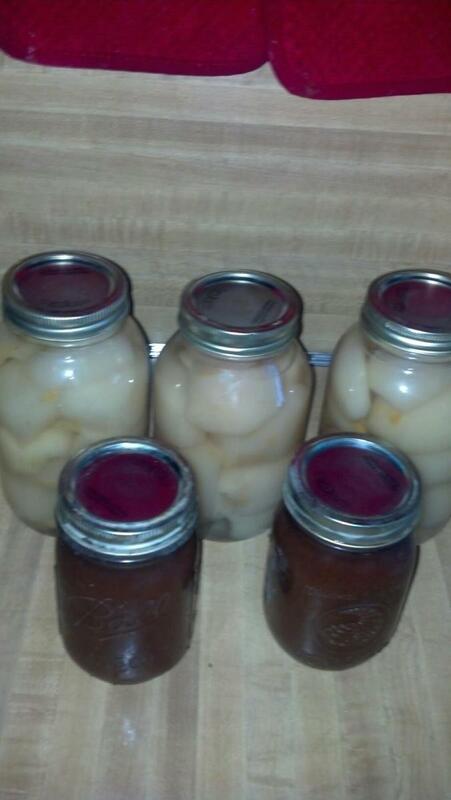 If you prefer a looser jam, add a small amount of water or apple juice. 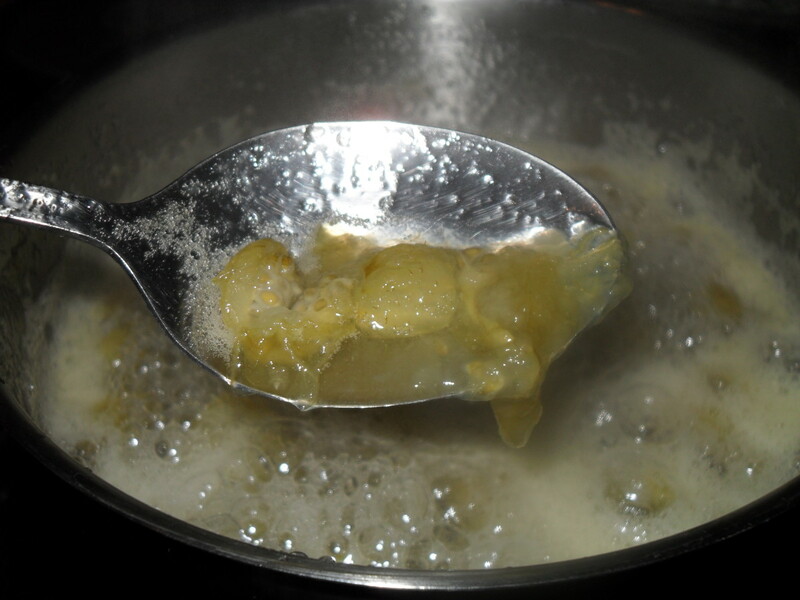 The jam will be extremely thick and sticky if you do not add the extra liquid. Bring the mixture to a hard boil over high heat. This will take about six to seven minutes. 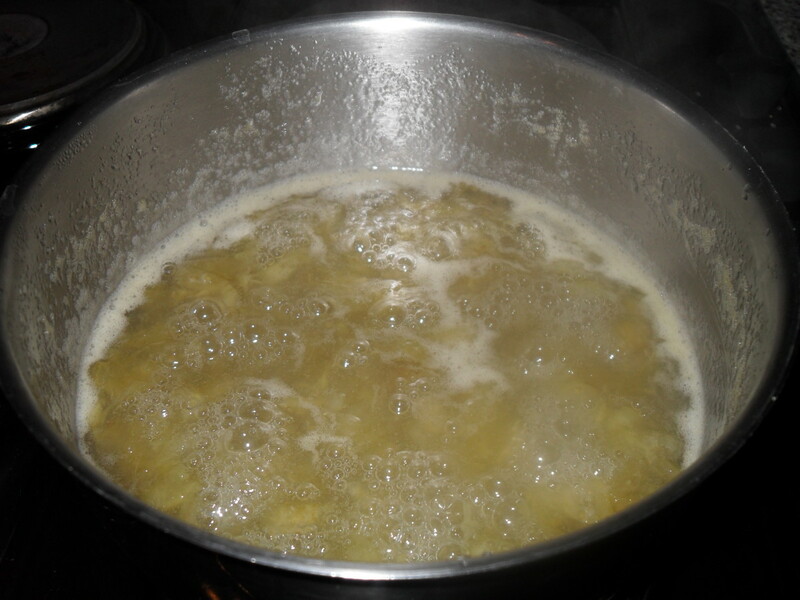 Reduce heat to low and simmer, stirring occasionally, for about 10 minutes. At this point the skins of the berries break, and the fruit becomes soft. If you prefer a less lumpy jam, gently press the berries against the side of the pot with a large spoon while they're cooking. 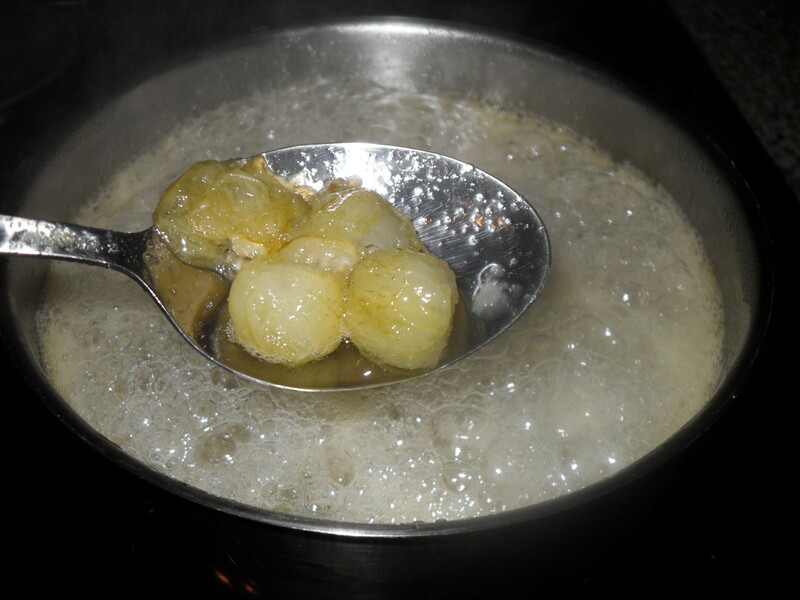 Remove from heat when they are finished cooking, and allow to cool. 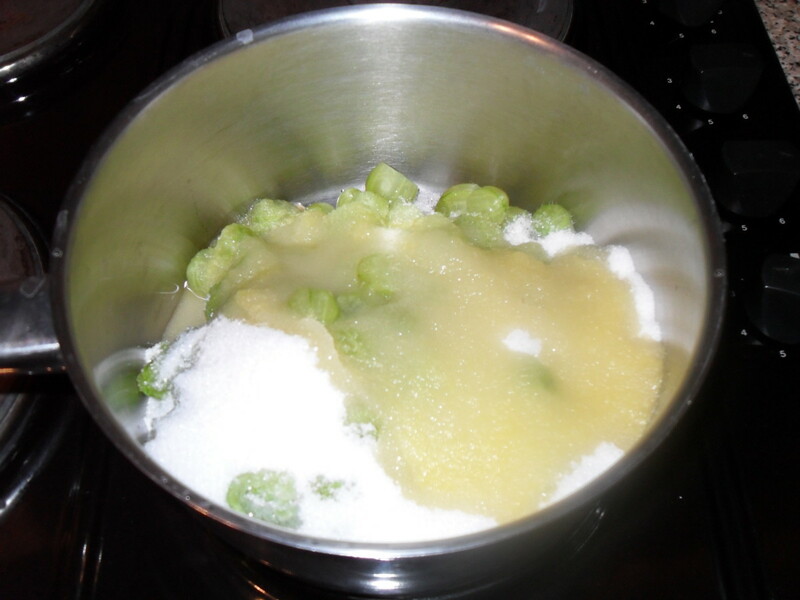 The high level of pectin will jell the mixture within about 30 minutes, especially if you decide to let it cool in the refrigerator. Serve and enjoy! I prefer to serve this jam as a cold topping for dessert. 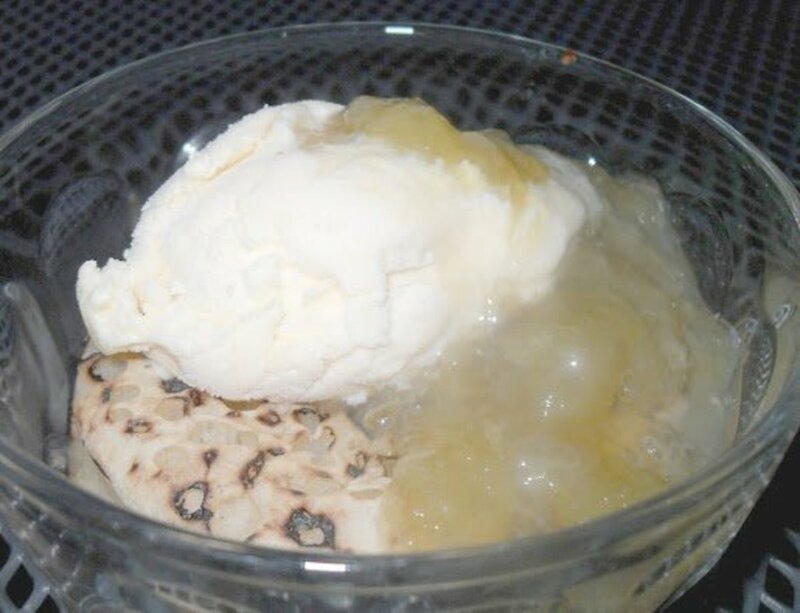 In the above picture, I toasted a crumpet, added a scoop of vanilla ice cream, and spooned the gooseberry jam over the top. You can also serve this jam warm with duck, pork, or turkey. 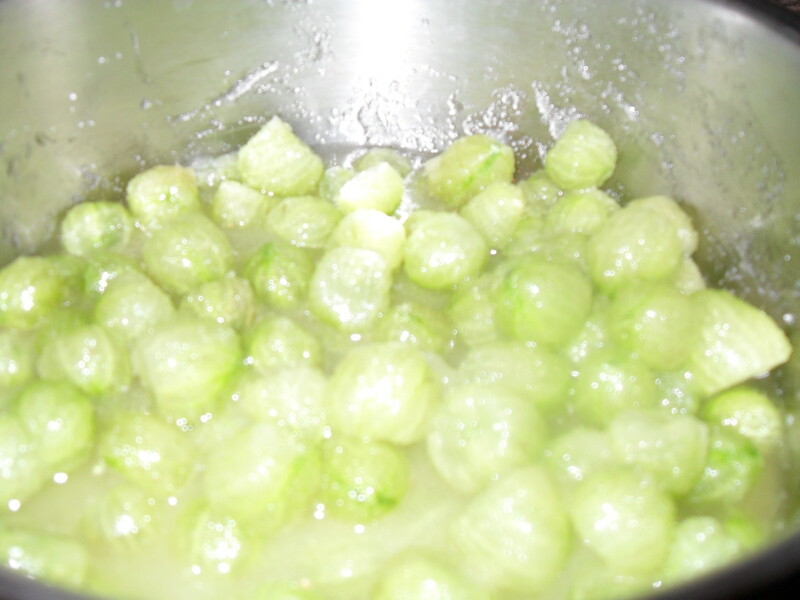 Green gooseberries are extremely crunchy, almost like a Granny Smith apple, with a bright, tart, and mildly addictive taste. But don't eat too many of these! Because they aren't ripe, they may upset your stomach. As gooseberries ripen on the bush, they become darker and start to turn red. As they become more red, they taste less tart. Although bright and attractive when raw, the cooked berries lose their vibrant color and start looking more like "salsa verde." 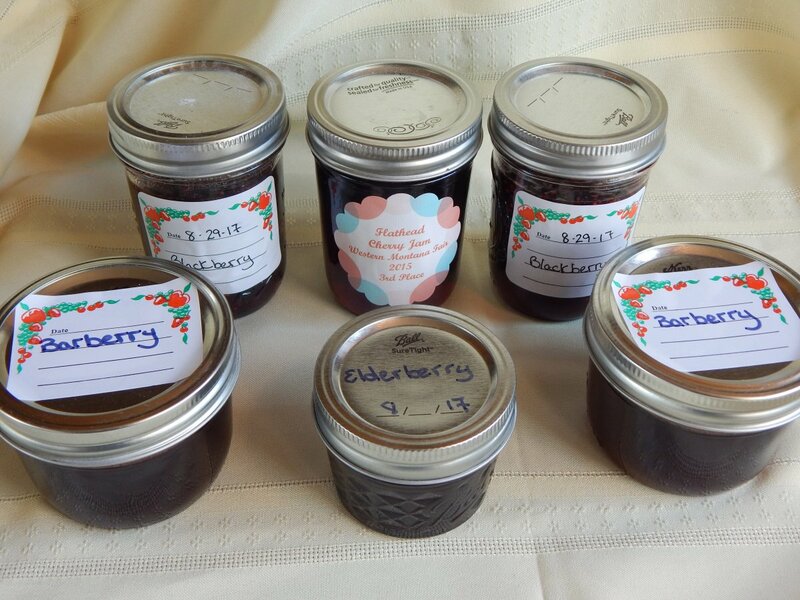 The flavor of the finished jam is very sweet. If you prefer, you can cut back on the sugar (and the calories), or use a sugar substitute like Splenda. When picking gooseberries, be careful! They grow on a spiny bush that can easily scrape your hands and arms. Wear gardening gloves and long sleeves! Use them in pies, crumbles, and fools. A gooseberry-strawberry pie would be terrific—similar to a strawberry-rhubarb pie! Make a yummy granita by freezing the jam and then scraping it into a pretty dish. 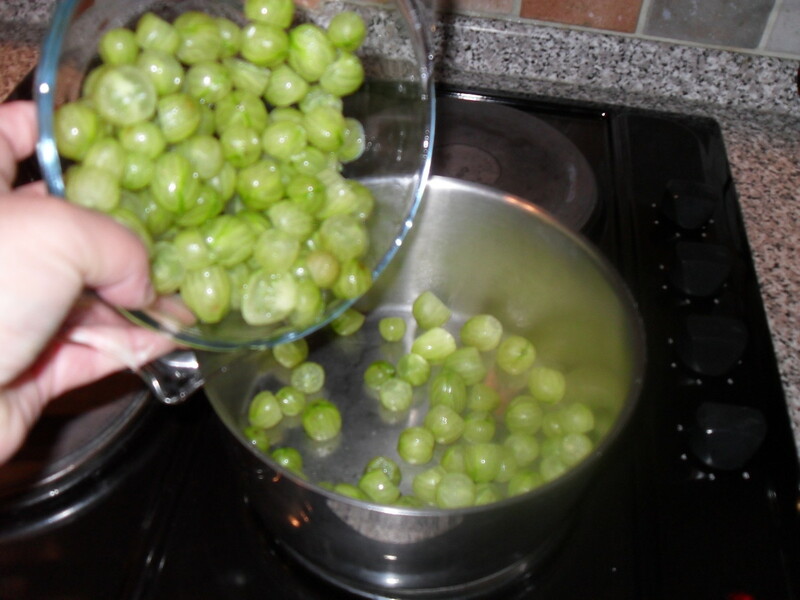 Try throwing a few gooseberries into your next green smoothie. Or you can juice a few with apples, cucumber, and mint for a powerful, healthy boost! No, and I have no idea where to even find them. Wow, gorgeous. I can only imagine the taste! 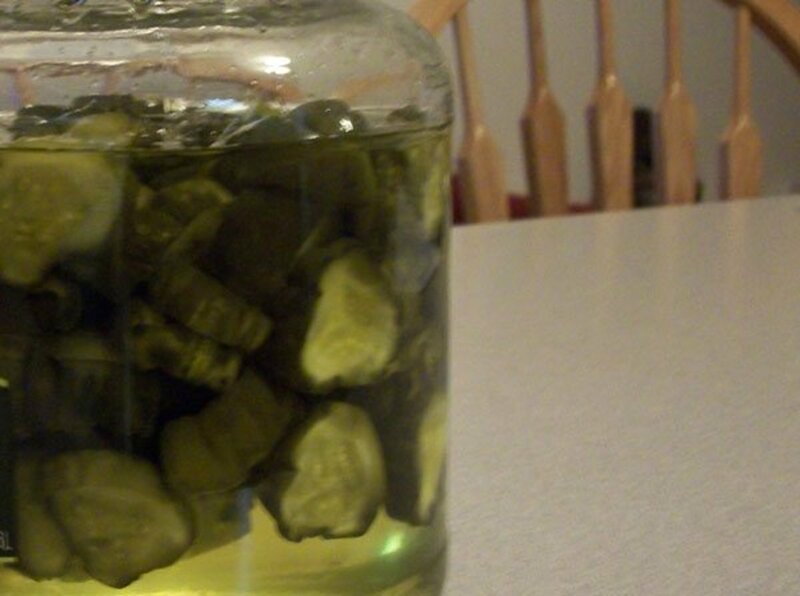 I love sour jams, and the greenish-yellow color of your jam suggests some tartness. Great photos! Hi, teaches! I'm on vacation in UK and that's how I got the idea! Farms abound with gooseberries since the season is passing even as I type this response to your comment. Thanks and great to see you. Claire, I agree! Such a funny name for a berry that has nothing to do with geese. ;^) Thanks for commenting. 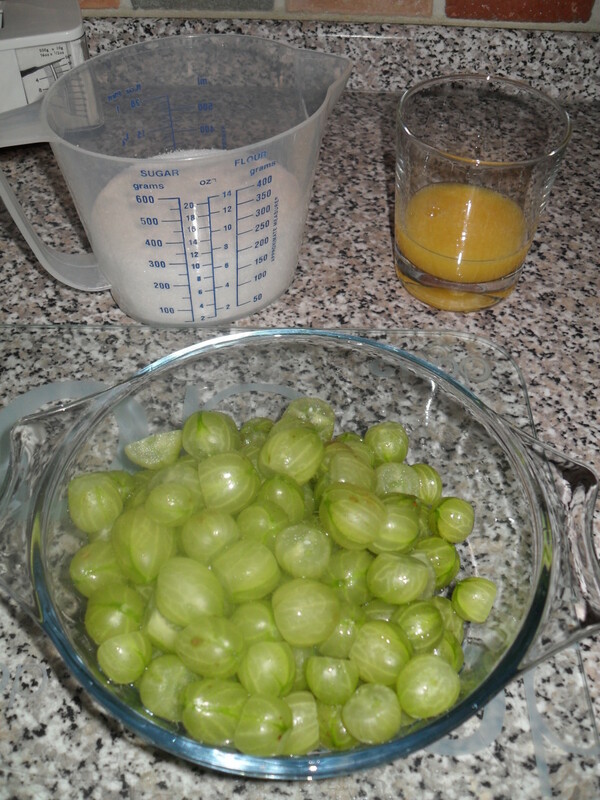 It's been some time since I have seen gooseberries. They do have a nice mellow taste. 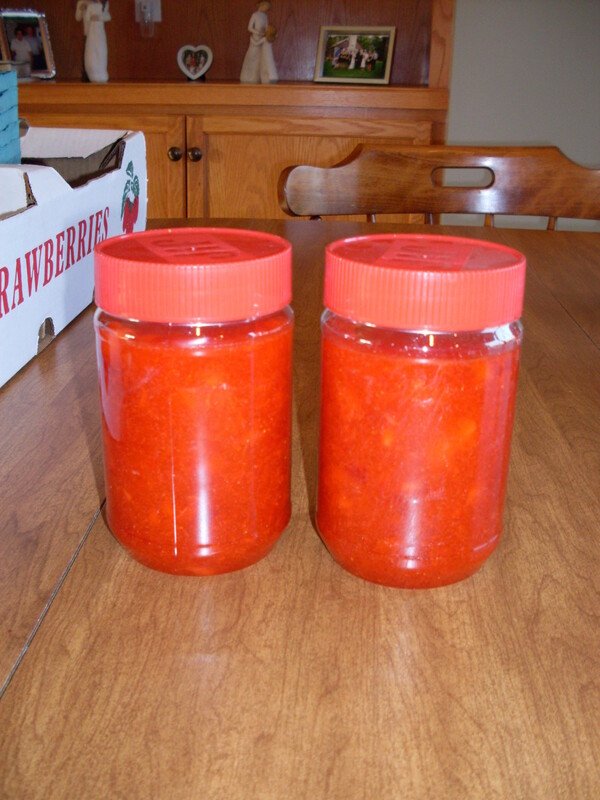 Our neighbor used to make a great jam, such as yours, and she would give me mom a jar on occasion. I've never even heard of gooseberries (I always thought the jam used a silly name for some sort of popular mixture). Interesting hub.